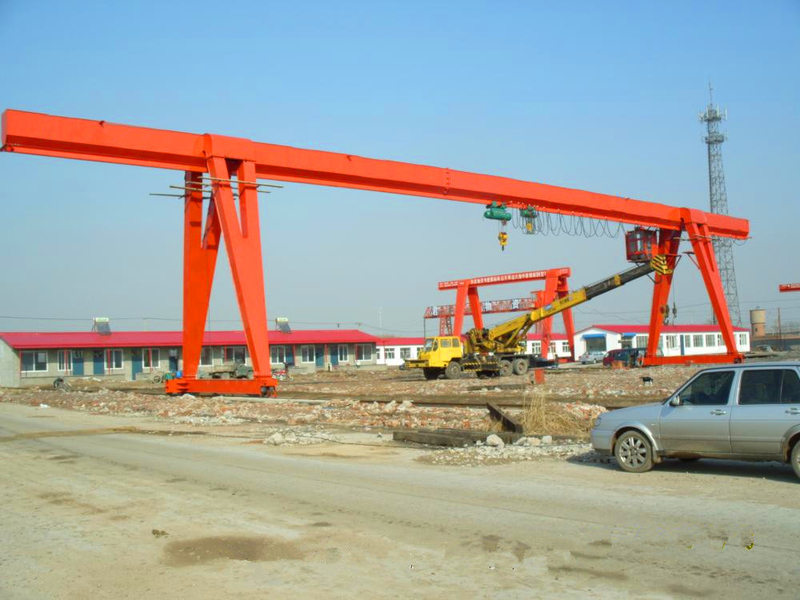 Electric Hoist Safety Operating Requirement - Henan Jinrui Machinery Co., Ltd.
1. 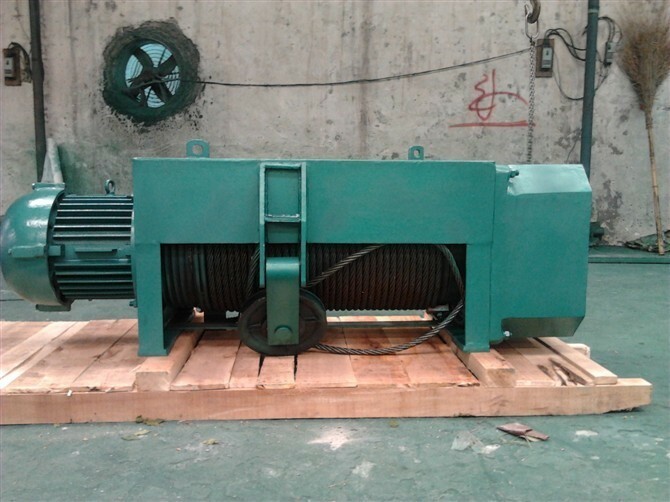 Before electric hoist using, should check the mechanical parts and electrical parts, the wire rope, hook, limit stopper, etc. 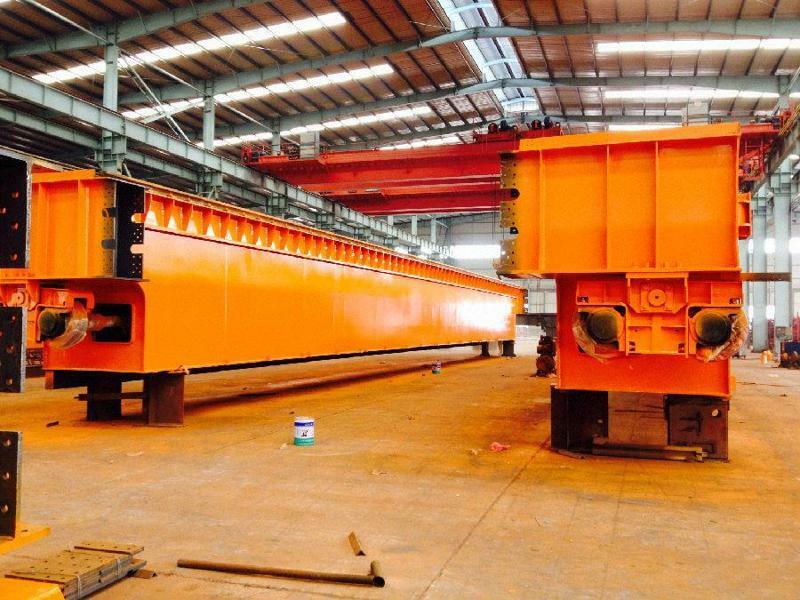 should be in good condition, the electrical part should be no electric leakage, grounding device should be good. 2. 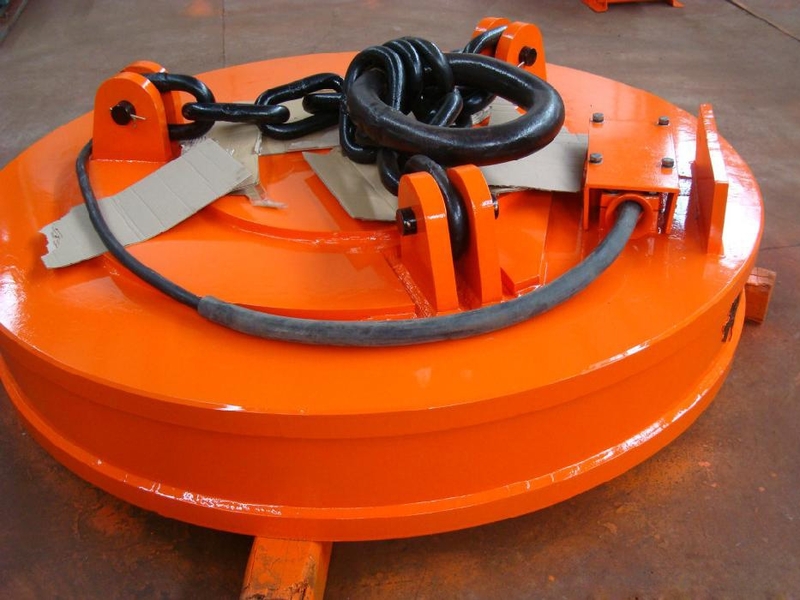 The electric hoist should be set buffer, the track should be set baffle at both side. 3. 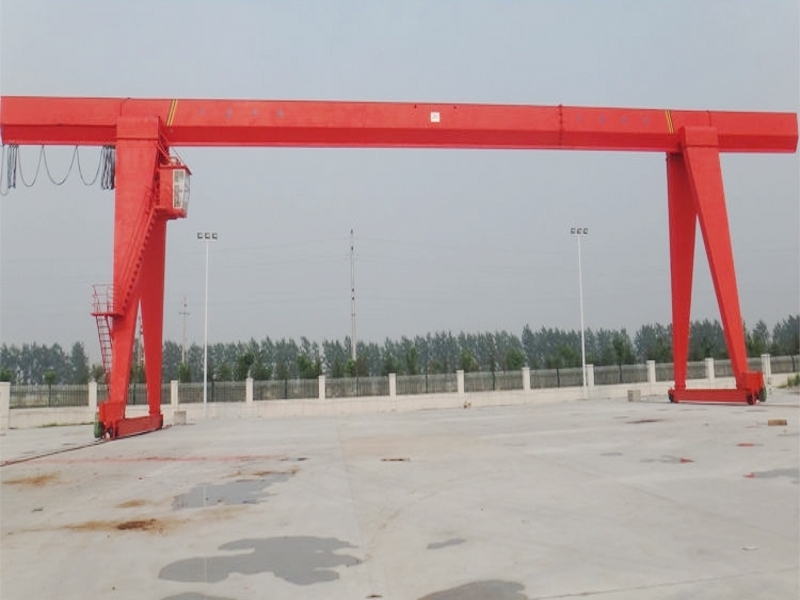 At the first lifting operation, the electric hoist should be suspended 100 m from the ground and check the electric hoist brake, confirm all parts is good then the electric hoist can be operate formally. 5. 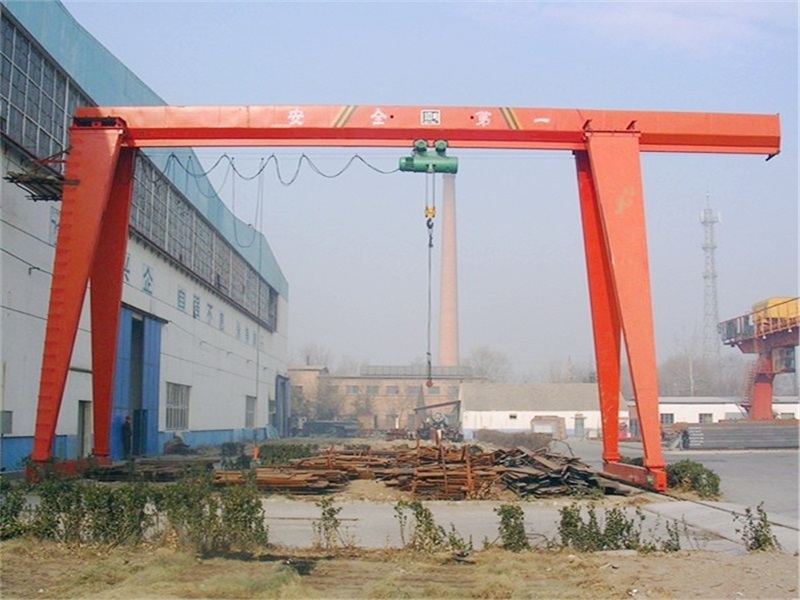 The lifting objects should be bundled firmly. 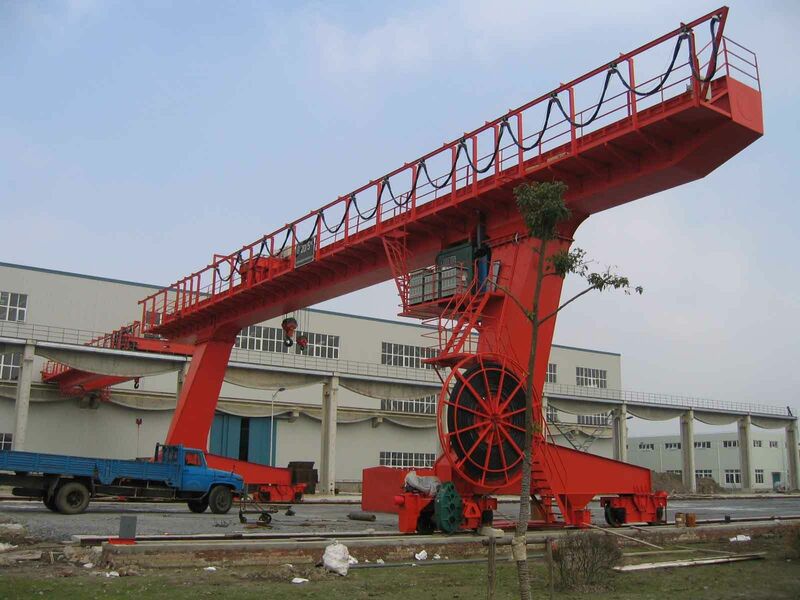 When electric hoist lift heavy objects and travel, the heavy objects from the ground should not exceed 1.5m. And, must not keep hanging heavy objects in the air when working break. 6. 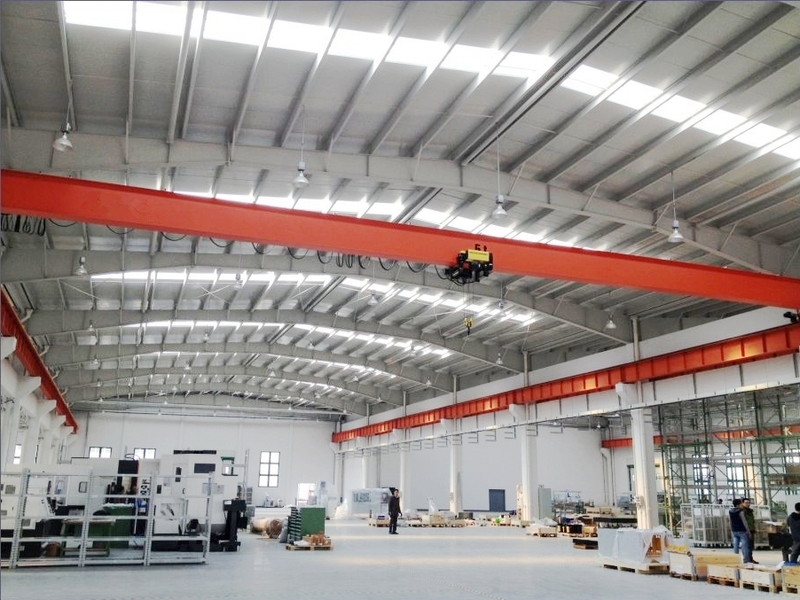 If there is peculiar smell or high temperature or other abnormal condition during electric hoist operation, should immediately stop and check, only after remove fault, the hoist can continue to be used. 7. 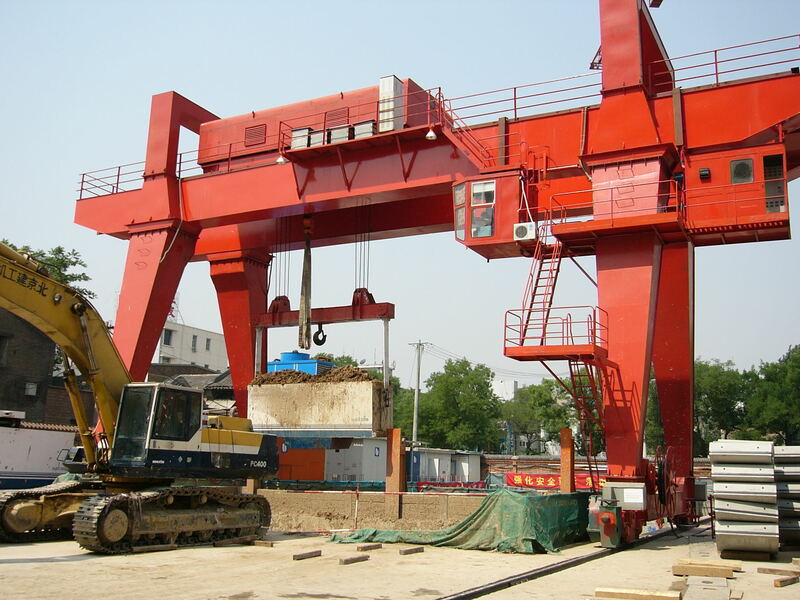 When using suspension electrical cable control switch, the insulation should be good, sliding should be comfortable., the operator should operate the controller correctly. 8. 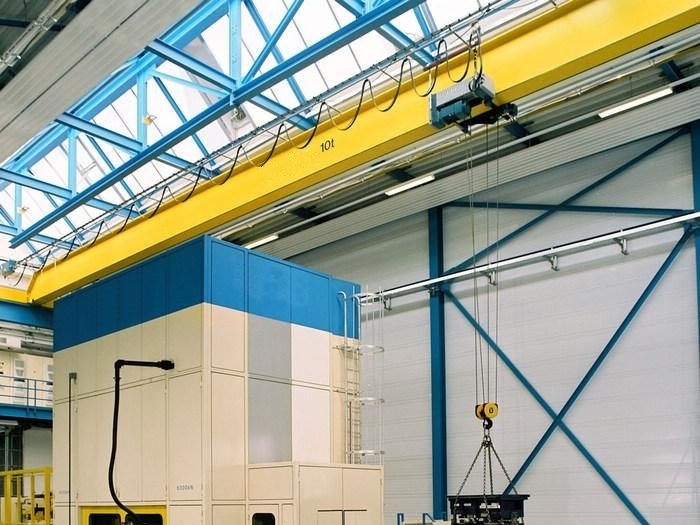 During lifting, if the heavy objects out of control and drop down, it is necessary to take urgent measures to put the object down to the place no person. 9. Must suddenly drop rapidly during lifting. 10. 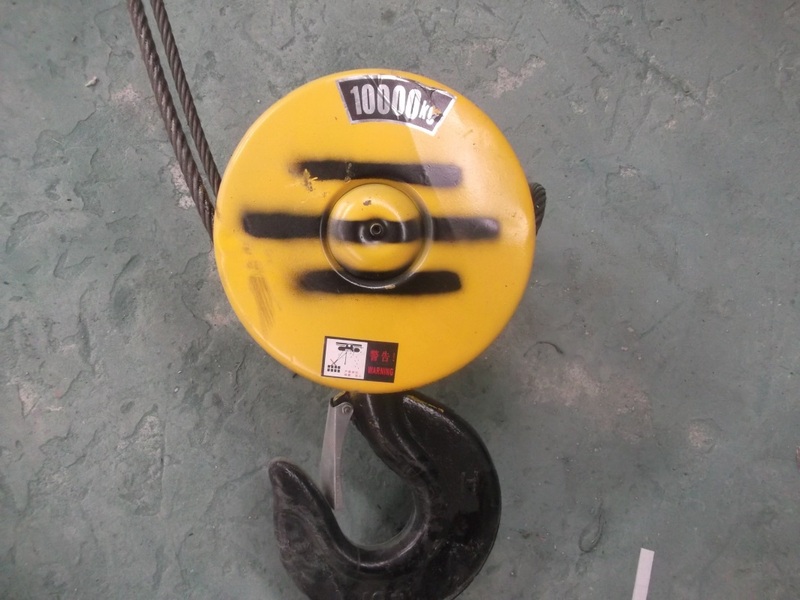 Under electric hoist rated loading, the downslope displacement should not be greater than 80mm. Or should remove oil or replace brake ring. 11. 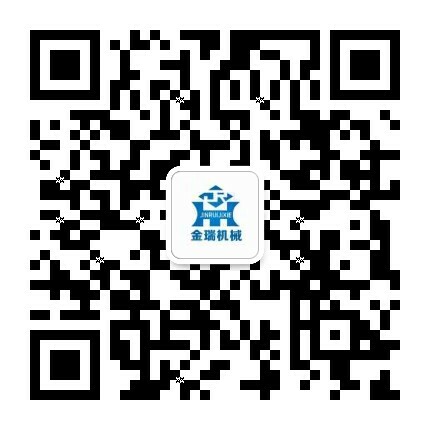 After operation, should park the electric hoist in the designated location, hook up, and shut down the power, lock the switch box. 12. Should be set up weather enclosure in open-air operations.